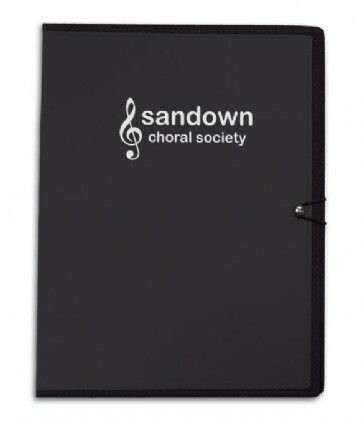 We have endeavoured to put everything about our choir folders on this one page with the all the prices shown at the bottom. 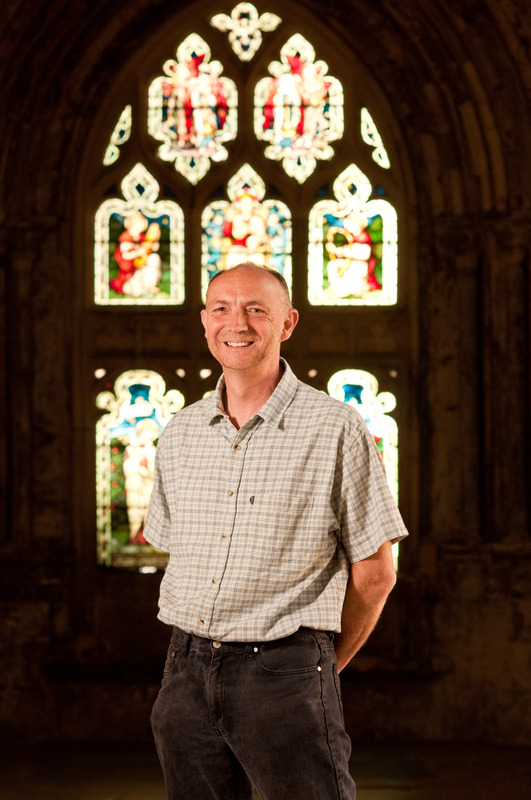 We do hope this answers all your questions but please do email me (Andrew)music@choraline.com or call on 01285 644845 and I will be delighted to help. 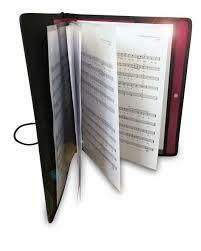 We supply new plain and printed choir folders to Choirs, Choral Societies, Schools and Universities. 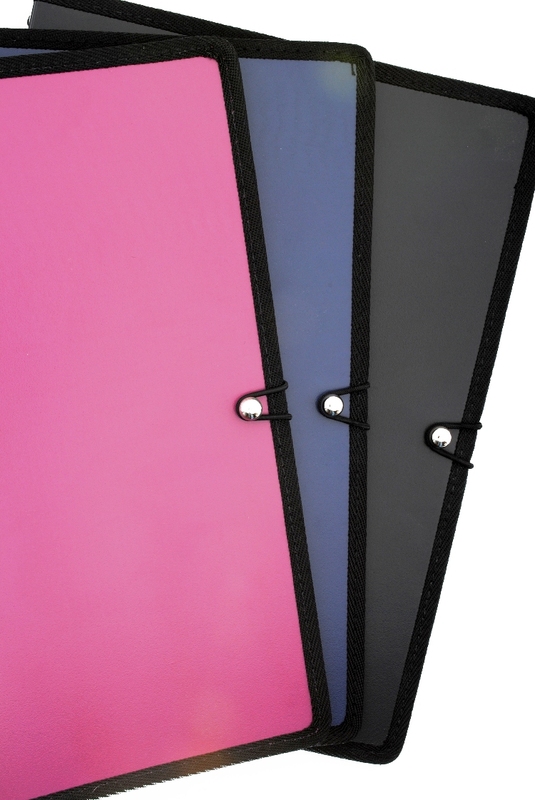 We pride ourselves on having the experience and expertise to ensure all our customers are delighted with their new folders. We are happy to send you a sample folder, free of charge, so you can check the folder is exactly what you need - please do request your free sample by either completing the online form at the bottom of this page or email Andrew  music@choraline.com or call on 01285 644845 with the colour you wish to see (black, navy, maroon) and your delivery address and we will send you the folder via Royal Mail first class post right away. 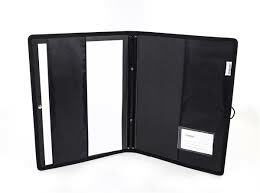 "Just to let you know we received the folders last Monday and would like to thank you for your prompt attention to our order. 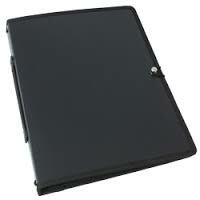 The folders are of excellent quality and our members are absolutely thrilled." 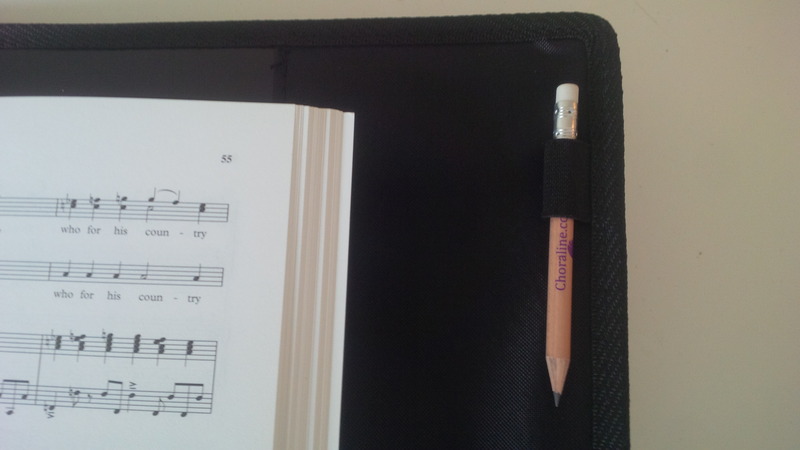 "Thank you for the choir folders – they are lovely"
"Folders have been safely delivered and the choir are delighted"
Pencil loop - all orders receive a free Choraline pencil for every folder - the perfect size pencil with soft lead and rubber on top! 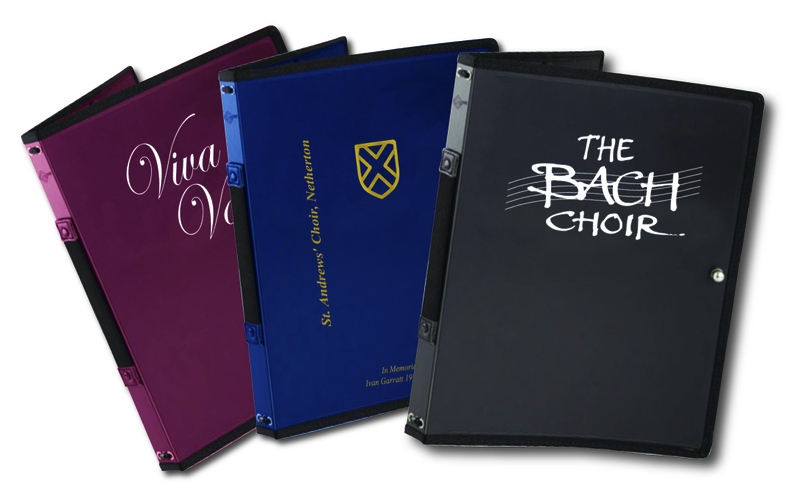 Single sheets of printed music are best held in our Choir Folder Sleeves which can be ordered seperately with bulk order discounts. A sample of our folder sleeves will be included with you free sample folder - If you wish to see a sample folder and sleeve please complete the form at the bottom of this page or call Andrew on 01285 644845 or emailmusic@choraline.com and we will send one to you first class post (free of charge) today. 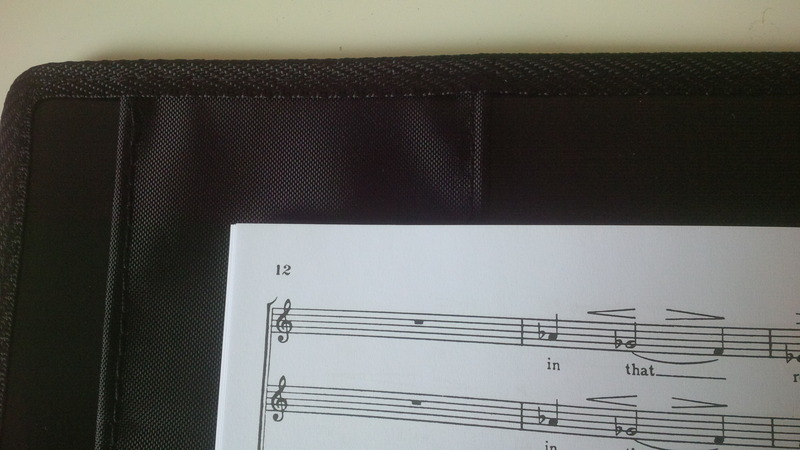 The picture below shows the choir folder holding a full vocal score, a set of choir folder sleeves with single sheets of printed music, a ChoraLine pencil in the holding loop and the owners name card with a see through pocket. Please email Andrew music@choraline.com saying how many folders you would like and please attach the file of your artwork. 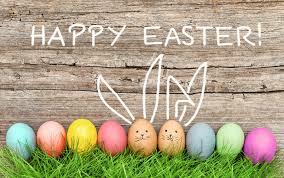 We will then email you a proof to check, arrange the printing and deliver your new folders via courier and an invoice will follow once you have received your folders. 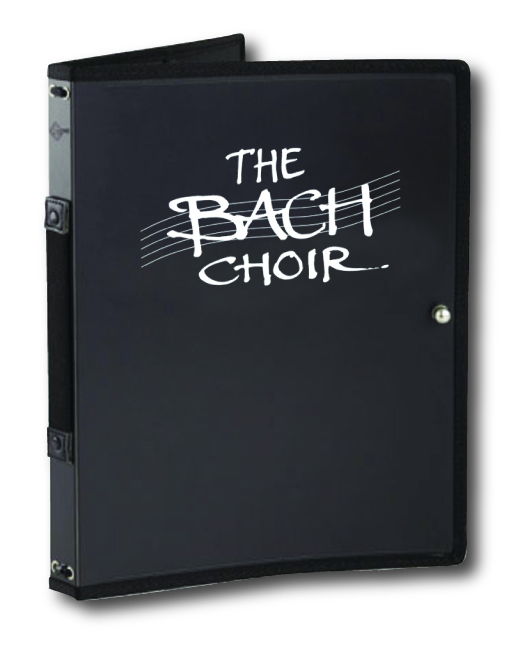 If you have any questions or wish to have a chat about any of the above please do call me on 01285 644845 and please do request a free sample of a folder and choir folder sleeve and we will delighted to send to you right away. 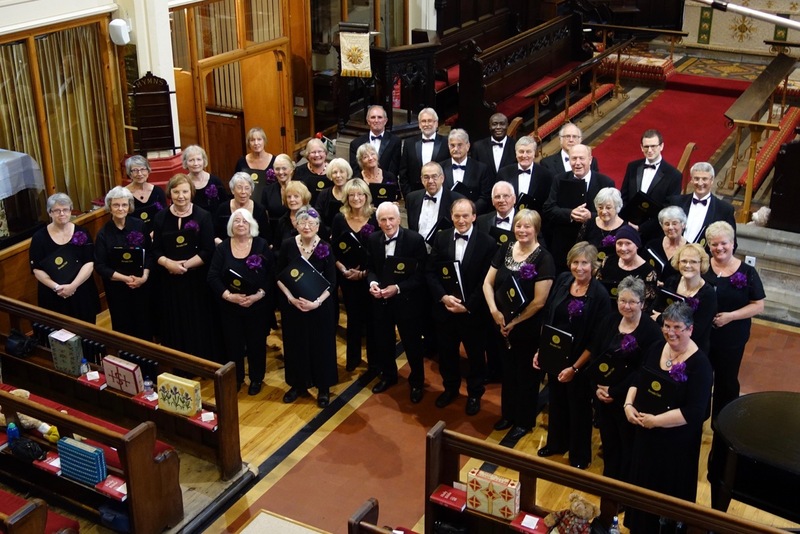 Peterborough Choral Society with their choir folders. 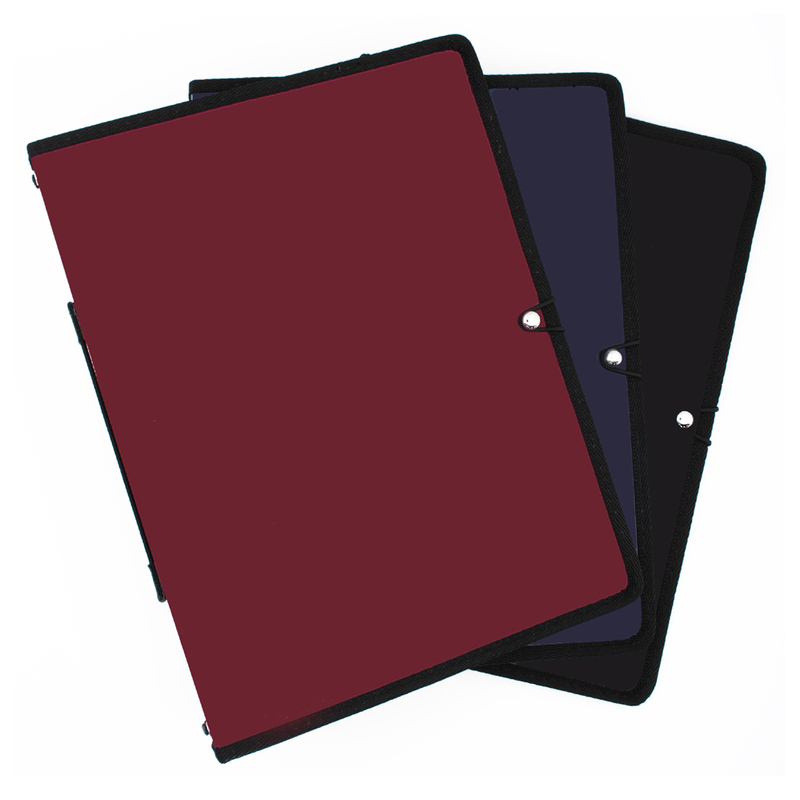 We are delighted to offer a range of top quality Choir Folders in a range of colours - maroon, navy and black. 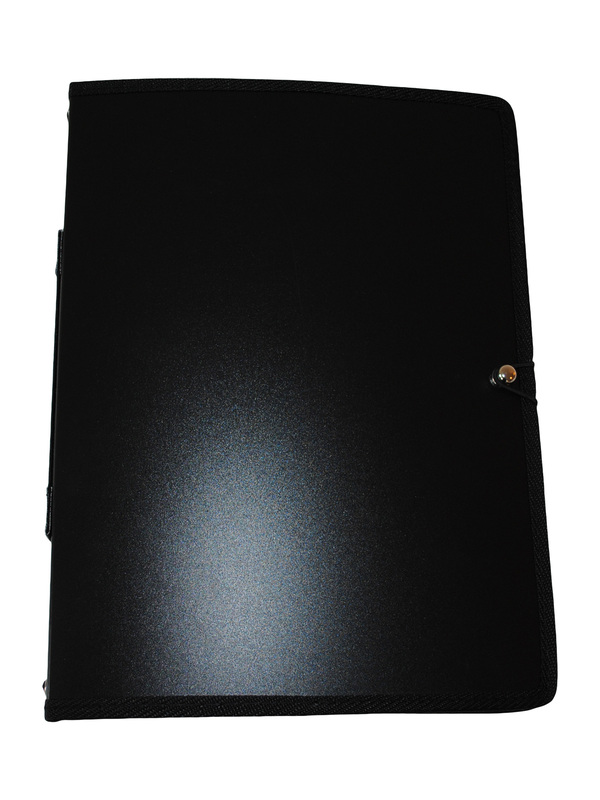 We are very happy to send you a folder to check it meets your needs and is the quality you are after before making an order. 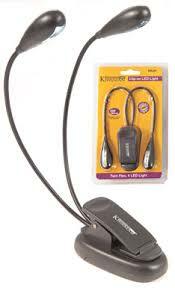 and I will be pleased to send you a sample so you can check you are happy with the colour. 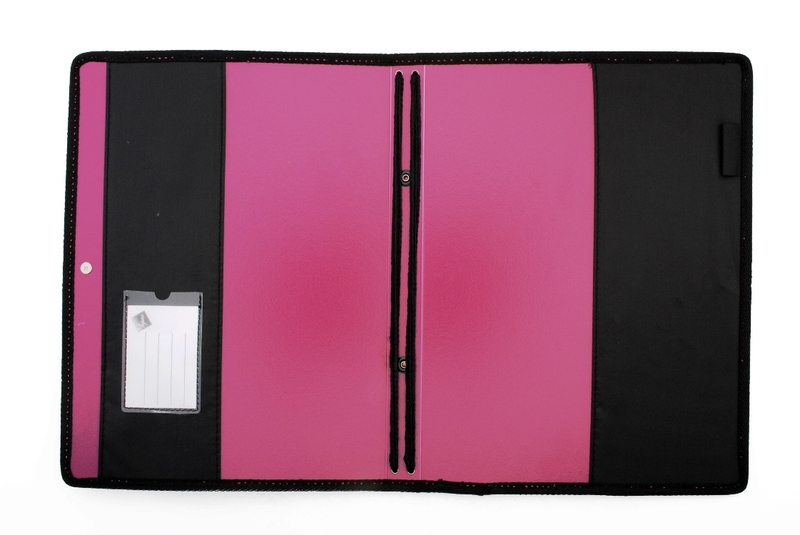 The folders are made in durable polypropylene, lightweight and stiff so will not flop open. 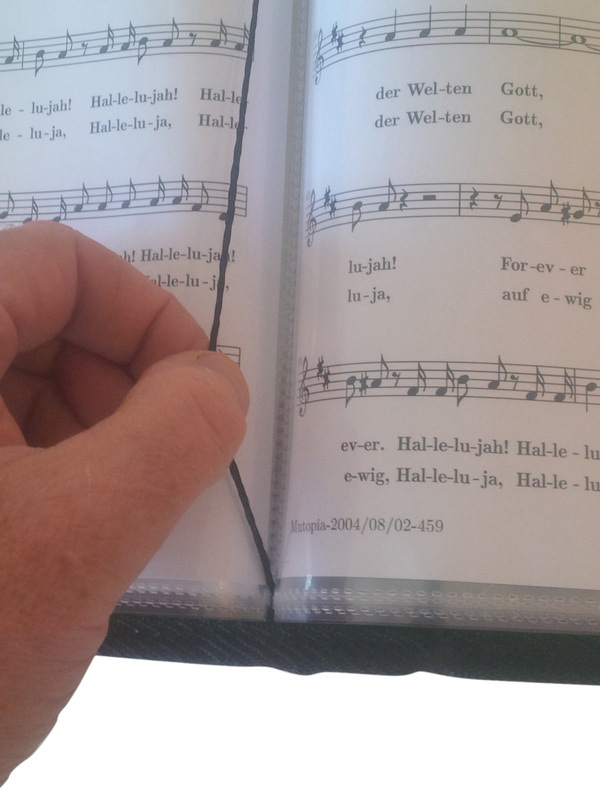 The choir folders features 10 retention cords (2 x 5) which are thick enough not to cut into the music pages and are welded on the outside spine so that the sporadic problem of cords ravelling and untying is avoided. 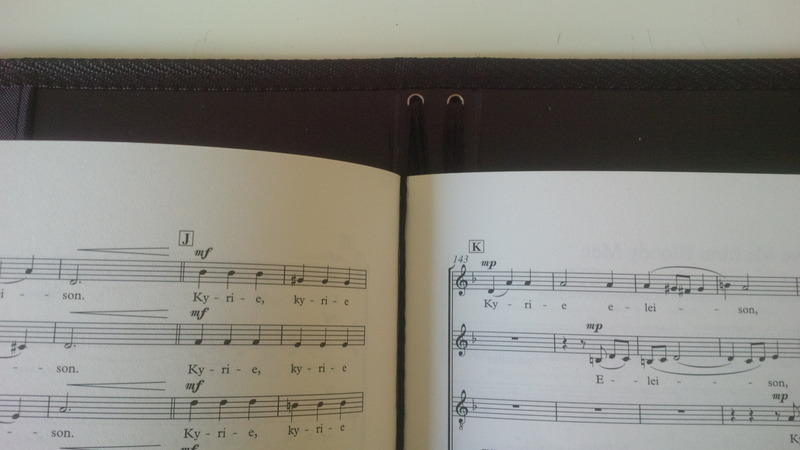 Smaller scores may be accommodated by the strong nylon pockets on both inside covers (unlike many choir folders which have clear plastic pockets which stretch). 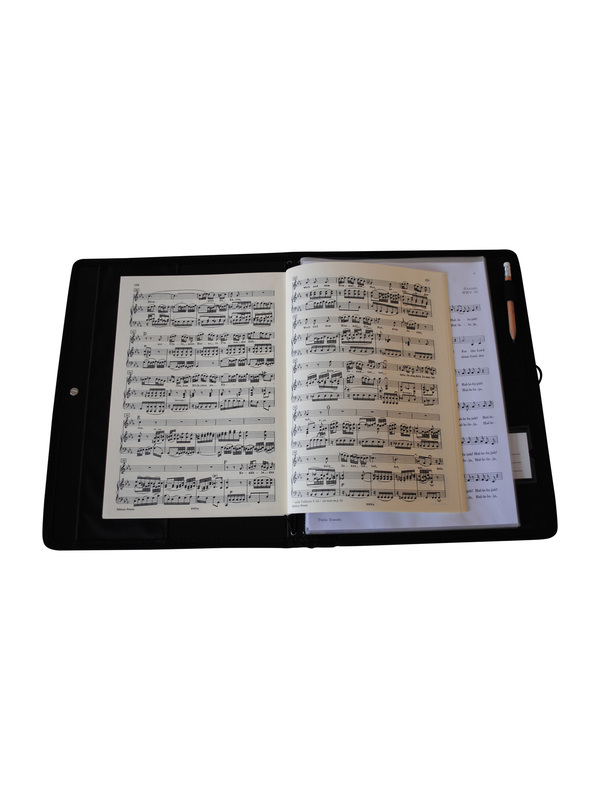 The spine is wide enough to accept a Watkins Shaw Messiah score [one of the thickest], as well as Carmina Burana [one of the biggest]. 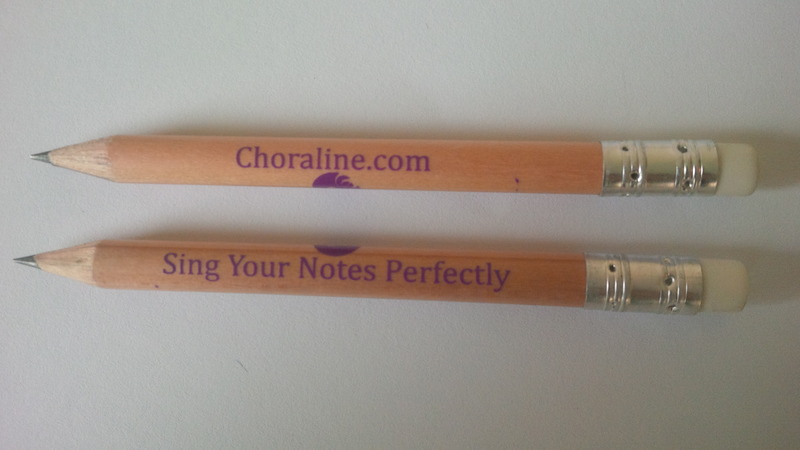 There is a pencil loop on the inside back cover and a closure stud on the front cover. 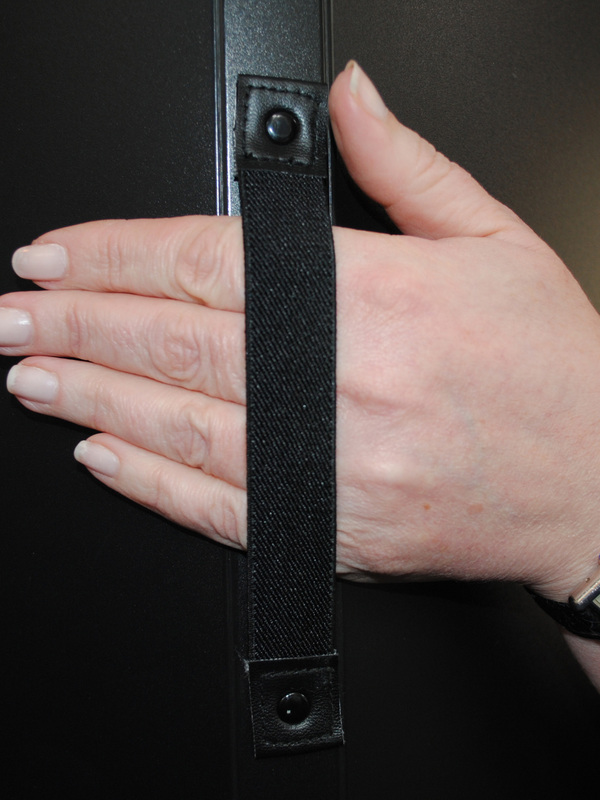 On the back of the folder there is an expandable hand-strap so you can easily hold the folder with one hand leaving the other to turn over the page.